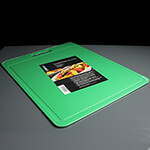 A choice of coloured chopping boards to keep your food hygiene standards in place. 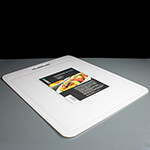 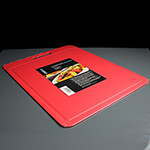 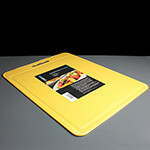 Made by Tala, these plastic chopping boards are great value for any professional or home kitchen. 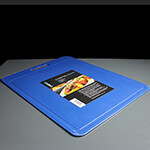 They've been specially designed to prevent knives from slipping, lightweight and dishwasher safe.